Loading injection molds is a dangerous job for any operator. They have to be able to get into and out of a machine that is coming together with a massive amount of force. If they are not able to quickly load all of the inserts needed, your production slows. 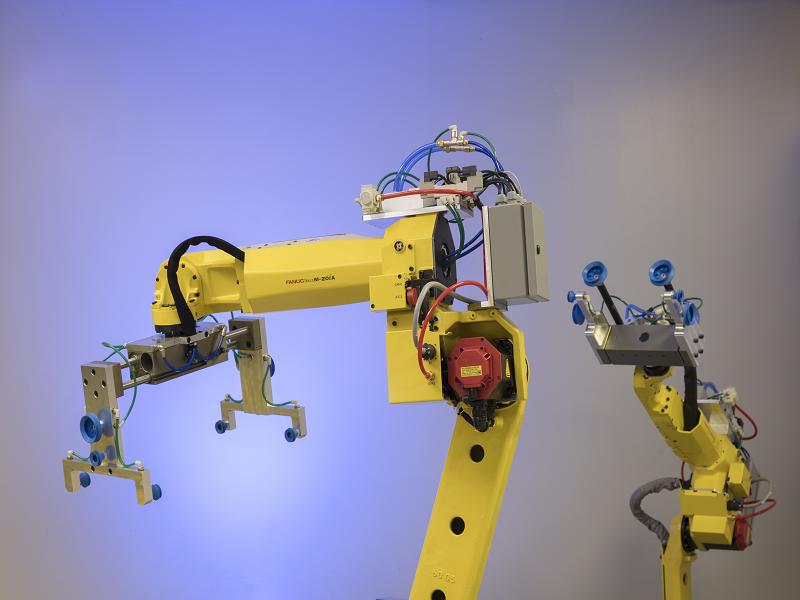 If they load parts incorrectly, you could be looking at costly downtime. In addition, your operators’ well-being is at risk. 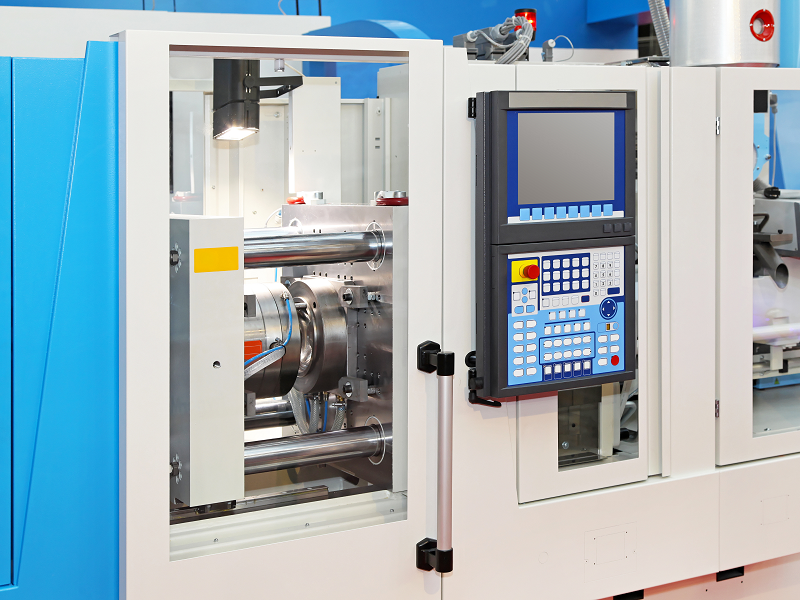 Improve your cycle times and reduce the opportunity for mistakes, downtime, and injury by automating your injection mold insert loading process. 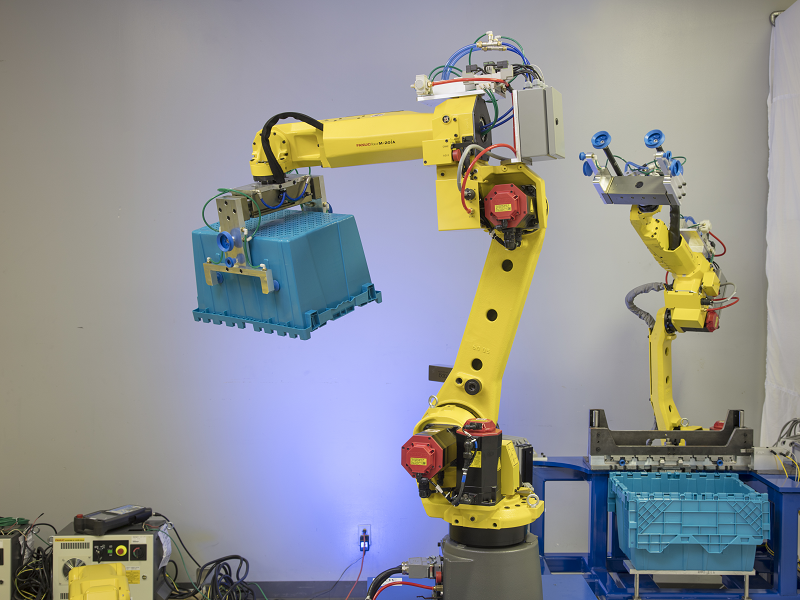 Whether your injection molding process requires one machine or multiple robots, we can custom design the solution that fits your specific need. 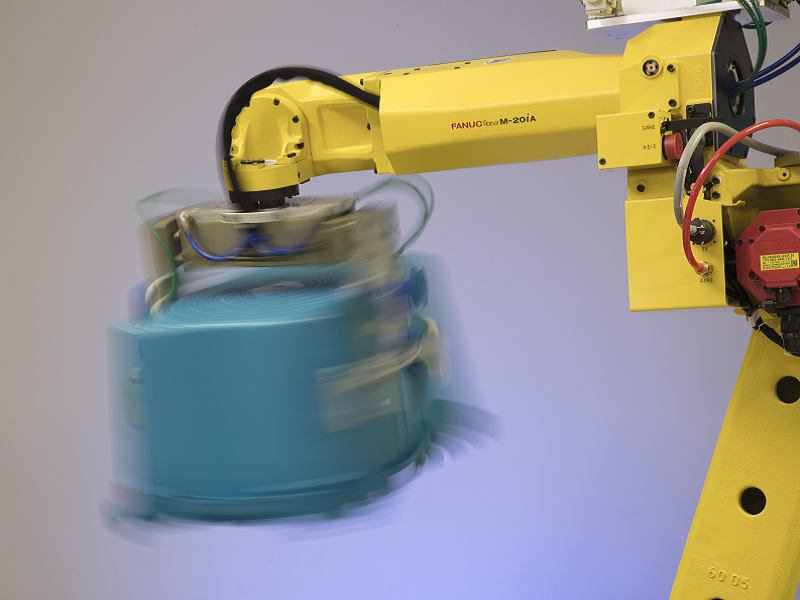 Whether you are loading small molds for a medical device, or large molds for metal bushings for an automotive part, our robots can handle the task.